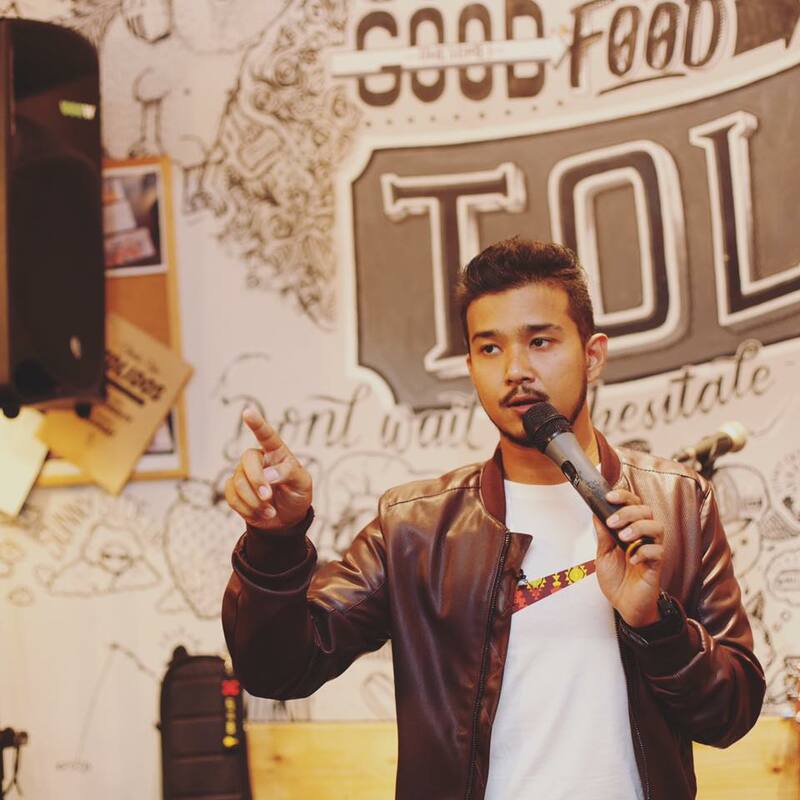 Shaun Tupaz is the man who can do it all – emcee, entertainer, radio personality, stand-up comedian. Armed only with a passion to entertain and a few other tricks up his sleeve, Shaun is prepared and ready for any crowd, big or small. Whatever the occasion, if you’re looking for a way to make people laugh, cry, ooh, ahh, and much more, look no further than Shaun Tupaz. Shaun is no stranger to the stage. His list of hosting engagements spread over various brands and locations, from weddings to DnD’s. Shaun has also been in shining in front of the camera, working with famous local YouTubers, Night Owl Cinematics, Cheokboard studios, JTV. In 2015, he appeared in the movie Lingo Lingo Where You Go, receiving direction from Singapore film pioneer Jack Neo.